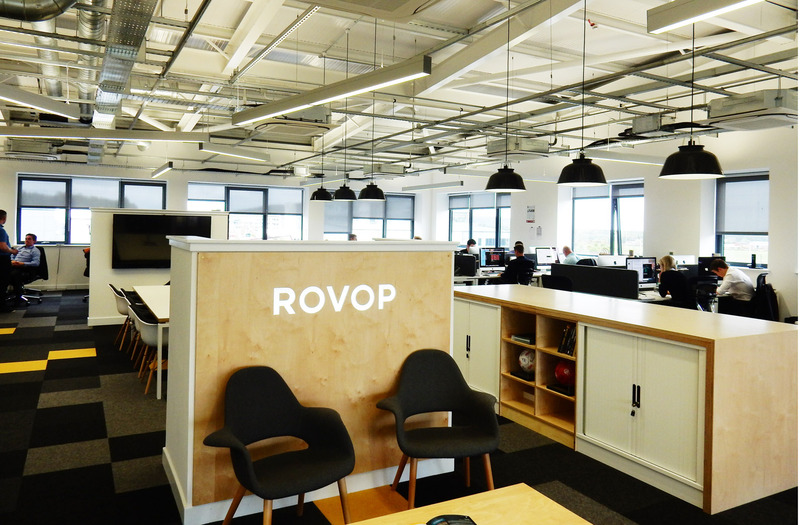 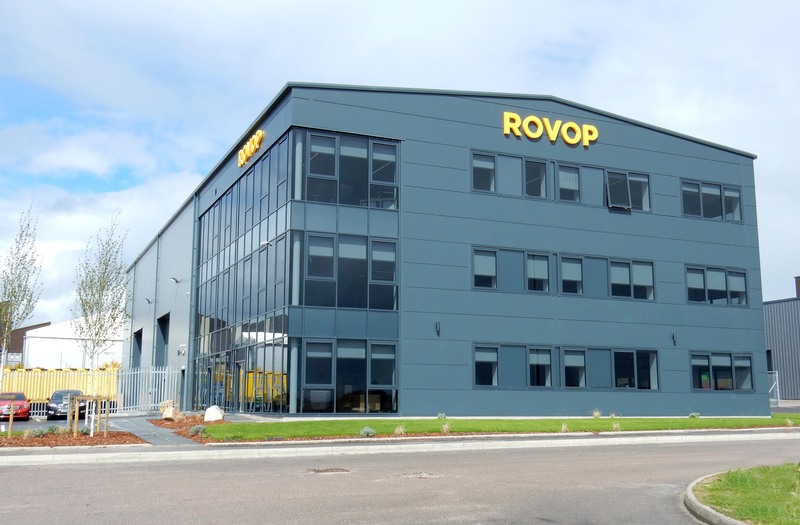 Completed in 2015 the new HQ facility was carried out on a Design and Build basis for ROVOP who specialise in all aspects of ROV operations. 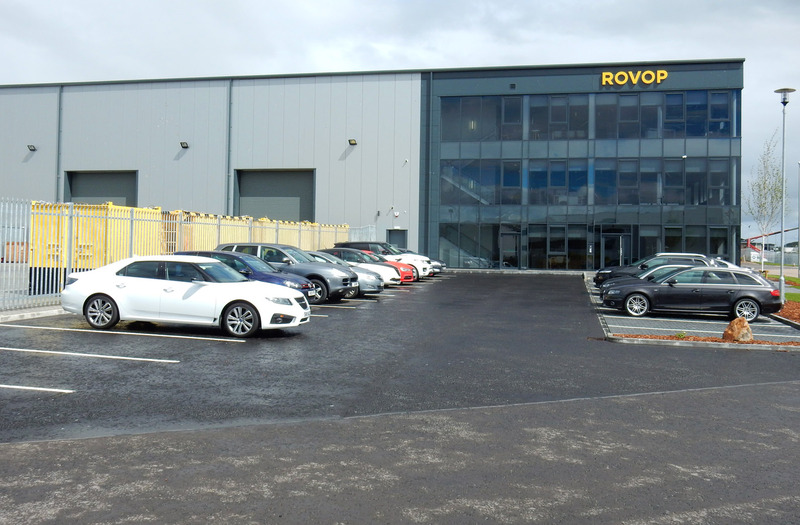 The new facility provides office space over three levels, workshop and yard facilities. 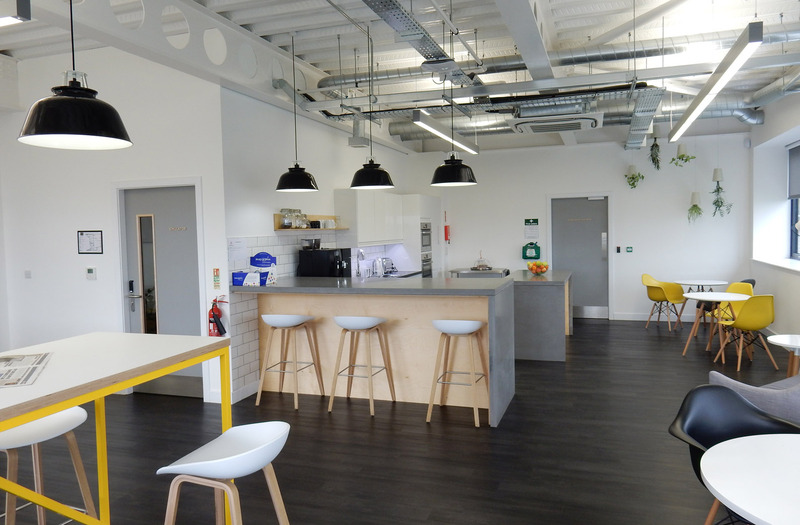 Included within the yard and workshop areas are specialist high pressure testing zones including a test tank. 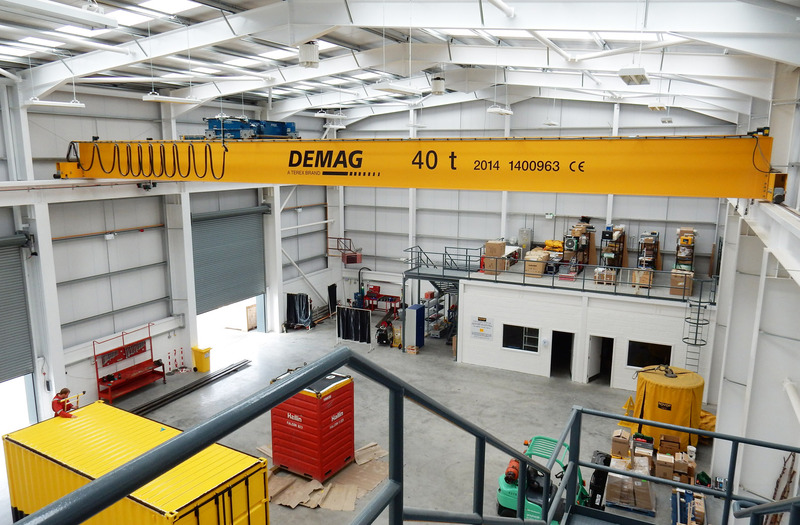 The workshop also includes a 40t overhead crane.